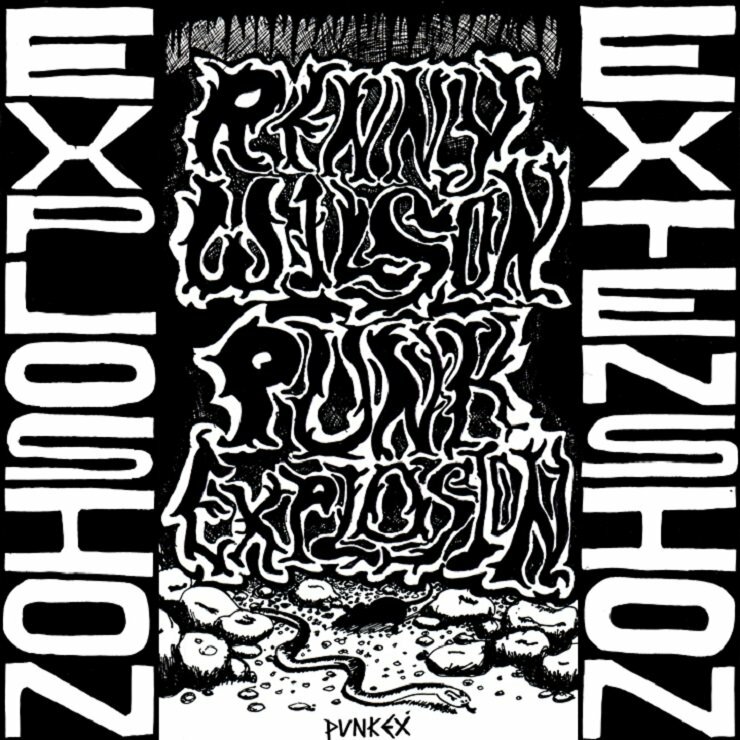 Edmonton lo-fi crafter Renny Wilson is gearing up to issue an extended version of last year's limited-edition cassette release, Punk Explosion. Before Mint Records delivers the expanded vinyl version on July 10, you can check out the masterfully mangled garage punk number, "Proper Cop." The authority-exploring tune hits harder than anything off of Wilson's Sugarglider LP, sounding something like a cross between the guttural hard psych of Captain Beefheart's "Dropout Boogie" and the screeched-out sounds of an early 2000s spazzcore band. It's full of freakishly fuzzed-out guitar tones and vocals that land garbled, screamed, and moaned. "Proper Cop" is one of four extra tracks on the upcoming Punk Explosion/Extension. You'll find the track down below, courtesy of Noisey.